Meet Buddy, a 1-year-old puppy who ACC found tied to the doors of our Brooklyn Care Center before dawn one morning. Buddy had a wire wrapped tightly around his hind leg just above his ankle. In great pain and distress, this sweet puppy gnawed off the remaining part of his leg. Our animal care staff acted immediately upon discovering Buddy out in the freezing cold and provided him the compassionate care his delicate situation required. ACC’s dedicated medical staff cleaned his partially amputated limb, stabilized his condition and soothed his suffering. 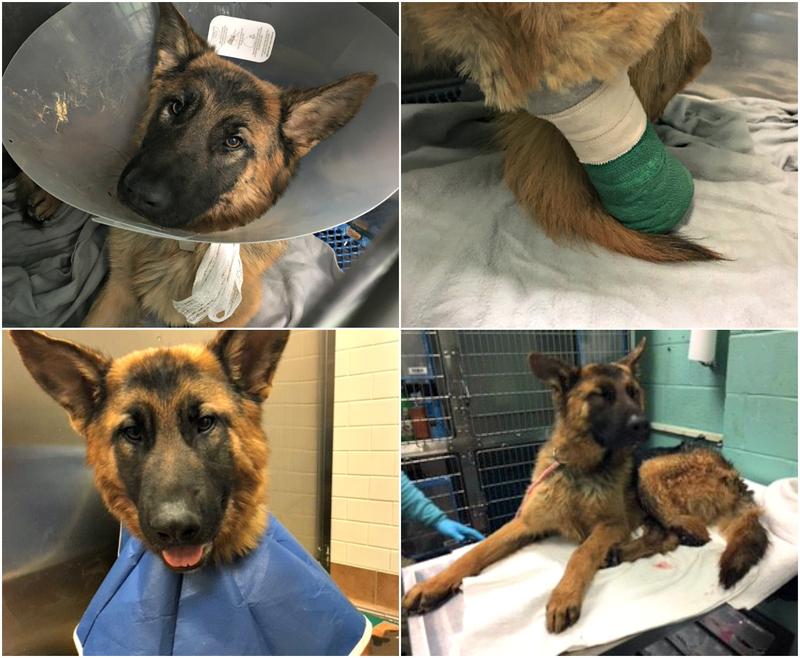 But Buddy’s injuries were so severe he needed to be taken to an emergency facility with the resources and skill required for such a serious injury. Buddy received three weeks round-the-clock care through ACC's STAR (Special Treatment and Recovery Fund) which supports the treatment of many injured, ill or abused animals that ACC is unable to treat in-house. Like Buddy, so many homeless and abandoned animals' future care and recovery depend on the STAR Fund. thousands of animals have the resources they need on the road to recovery.